As if the design of dental implants weren’t superior enough, patients now also have the benefit of being able to choose between varying types of implant. This includes the latest and arguably most efficient tooth replacement solution available – same day dental implants. 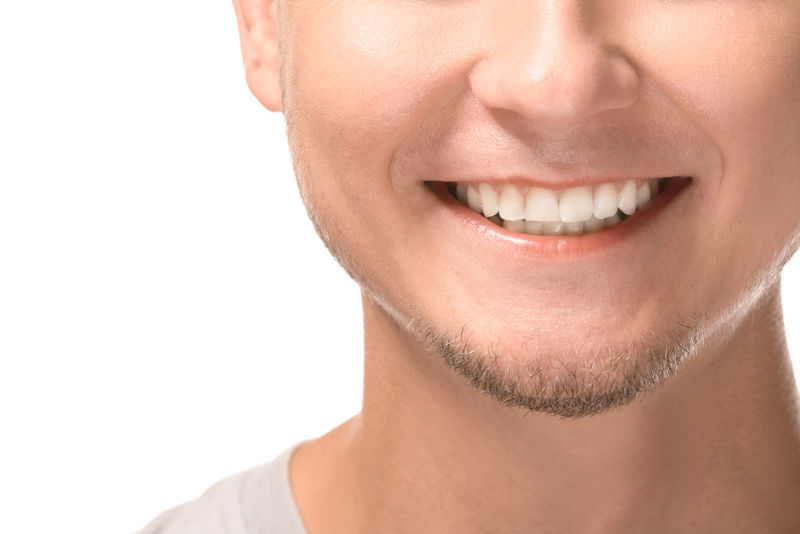 How is it possible to receive same day dental implants? The process to receive conventional dental implants in Mankato, MN is a fairly lengthy one, and something that takes place over a number of different appointments with your dentist. However, with same day dental implants all of the individual elements of the process can now be performed in just one visit to your dentist’s office in Mankato, MN. This makes it the fastest way to replace missing teeth as well as the most convenient. Cutting edge CAD-CAM technology is what makes it possible to create custom-designed and manufactured implants in just a few short hours. Where conventional implants require images and impressions of your teeth to be sent to an off-site laboratory for your implant to be created, when you choose same day implants, all of this takes place on site while you wait. Rather than relying on putty molds and x-rays, a topography of your mouth is taken using a camera which takes countless images of your teeth in just a few seconds. These can be used to design your dental implant with finite precision. The design is then sent to a computer-manufacturing program which mills your restoration in the on-site laboratory. While your new, permanent implant is being milled, your dentist in Mankato, MN is able to undertake any of the work necessary to prepare your mouth for the new restoration. This involves placing the titanium post which will be the artificial root for the crown which will make up the visible portion of your tooth. The process for this is exactly the same as that for conventional implants, with your dentist drilling down in to your jaw bone to place the implant post. One this is in place and your freshly-milled crown is ready, your dentist will be able to attach the two to one another, completing your restoration in just a few hours. No compromise on the quality of your restoration. Same-day implants are just as high quality as conventionally-placed prosthetics. No restrictions on what you can eat since you will have a permanently attached artificial tooth from day one. Less anxiety about the appearance of your smile. If you are interested in finding out more about same-day dental implants in Mankato, MN, or if you would like to schedule a consultation to see if you are a suitable candidate for the procedure, please don’t hesitate to contact our dental team at 507-412-5969 and we would be delighted to assist you.